Contact us today if your business runs Dynamics NAV software and you’re concerned about GDPR compliance. We provide the only solution currently on the market! 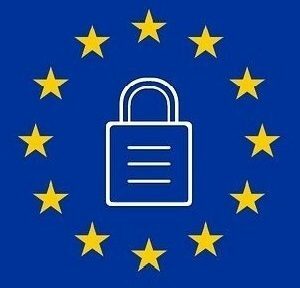 Where to process GDPR requests? How to approach GDPR with an older version of Dynamics NAV? How long to retain data?